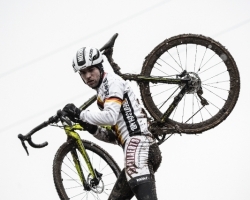 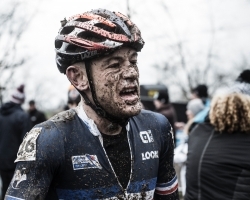 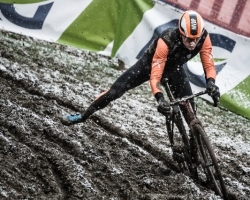 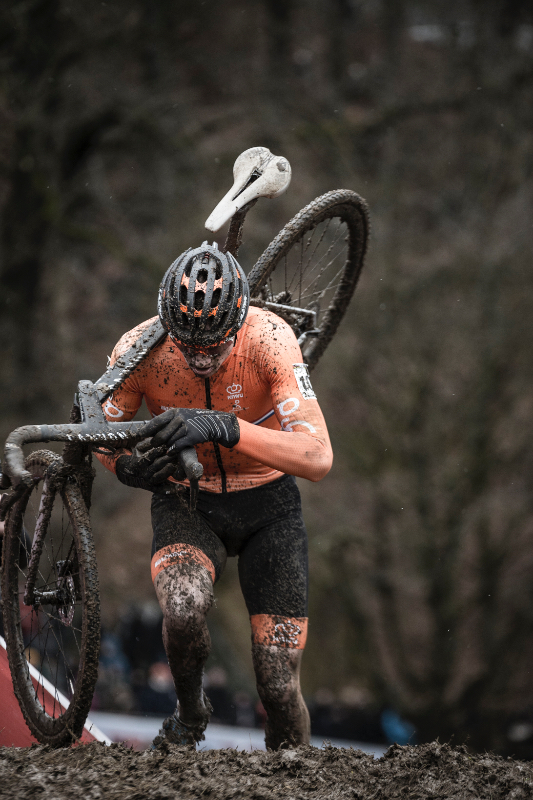 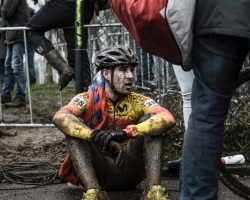 Cyclocross is a beautiful sport in its own, but also one of the most gritty and challenging. 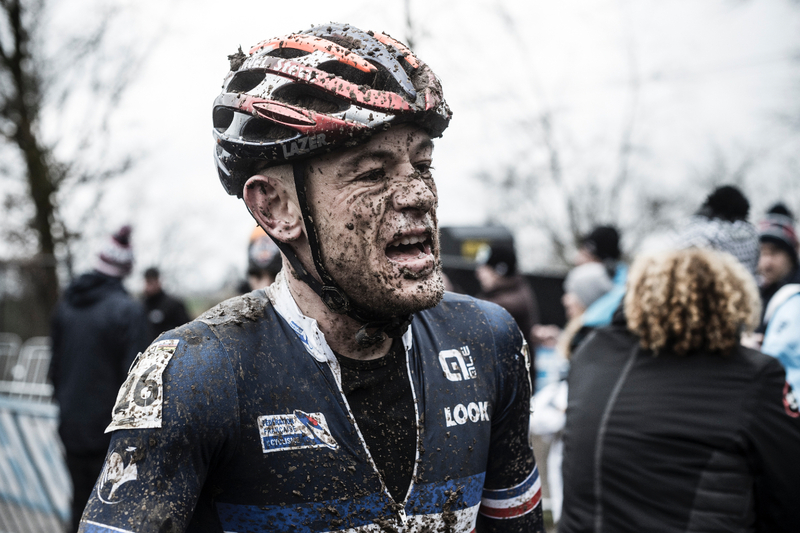 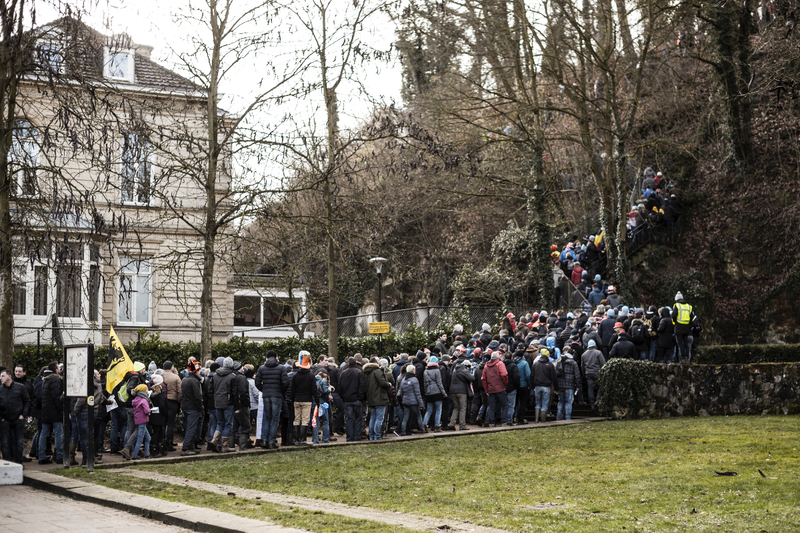 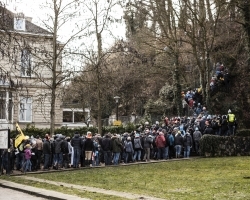 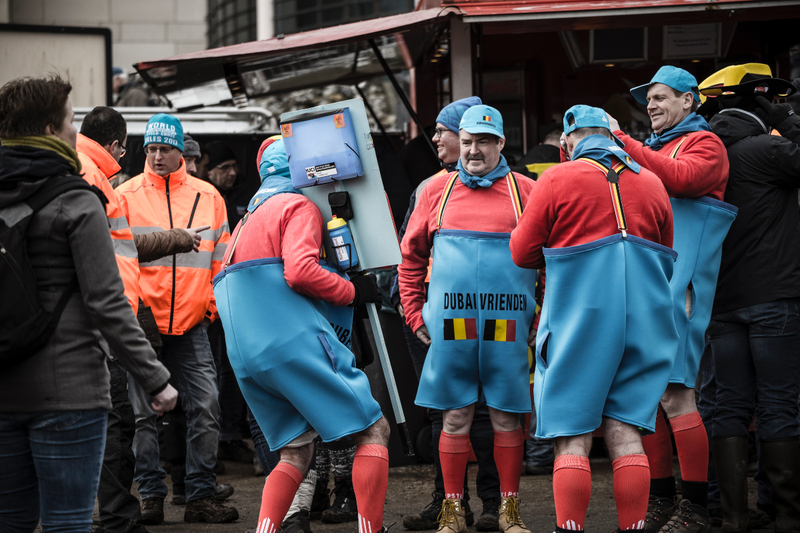 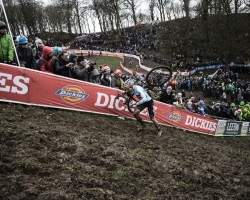 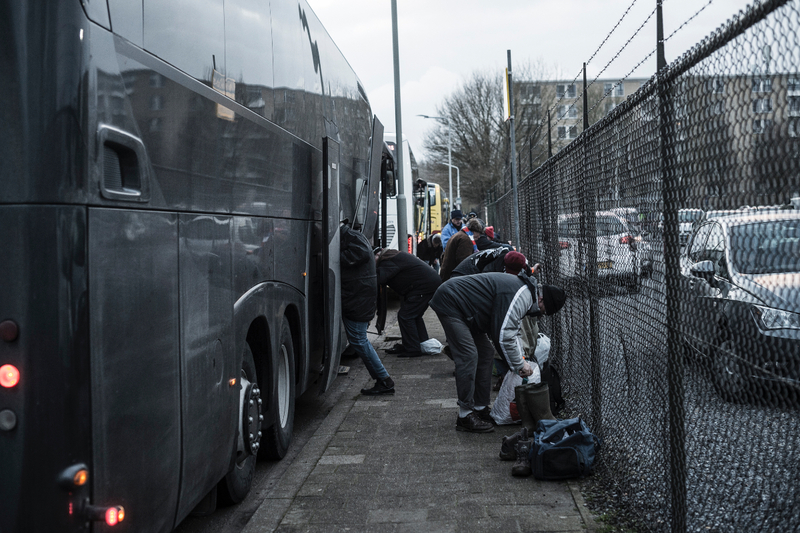 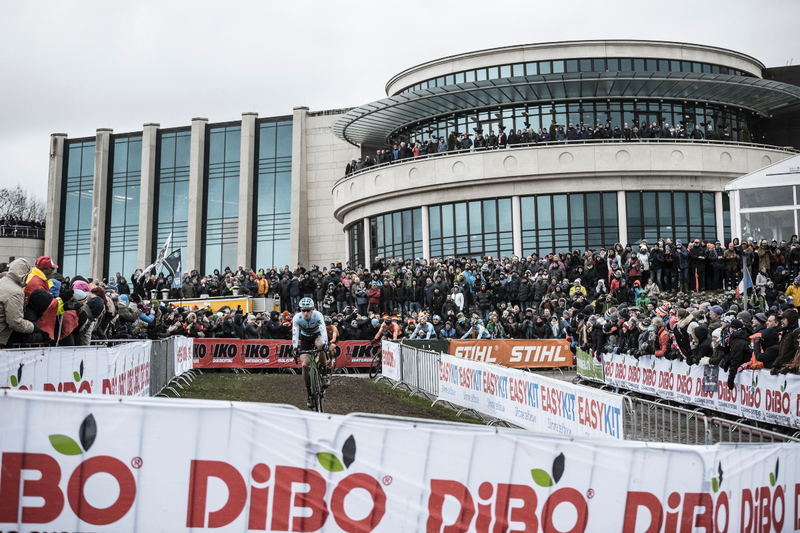 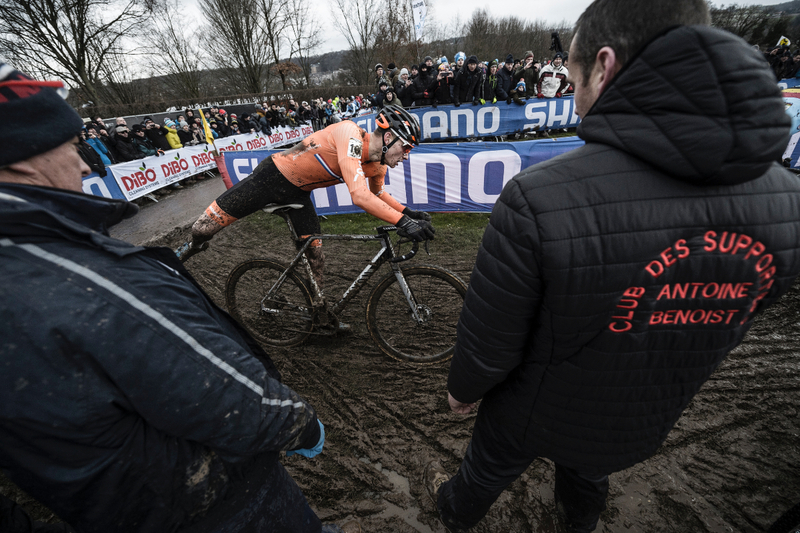 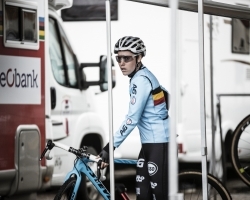 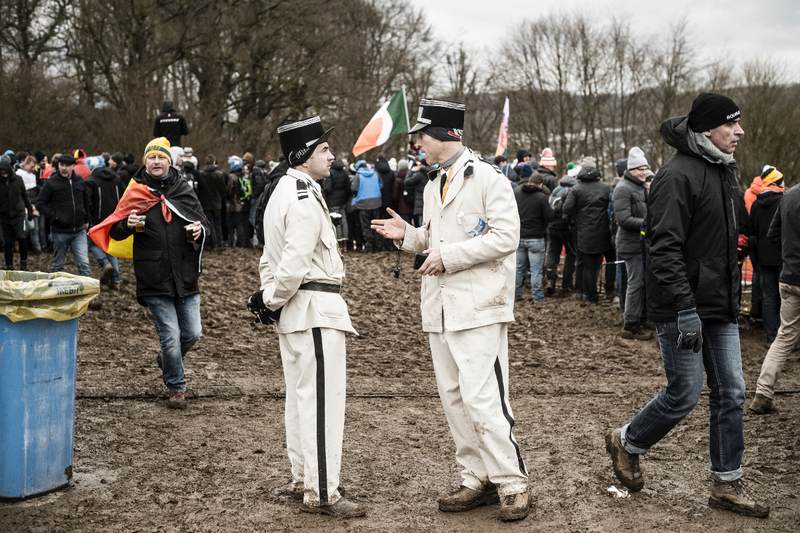 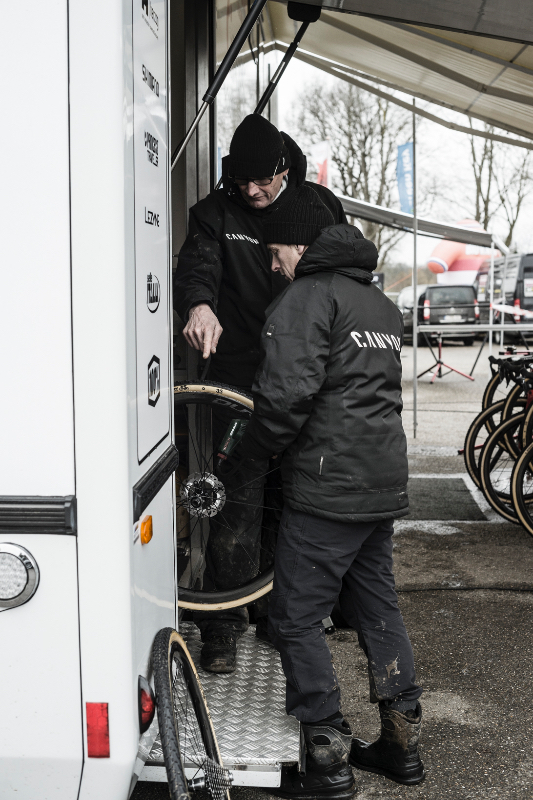 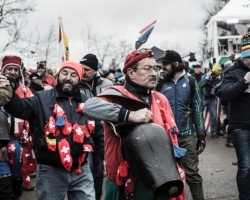 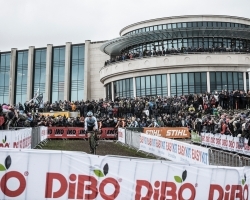 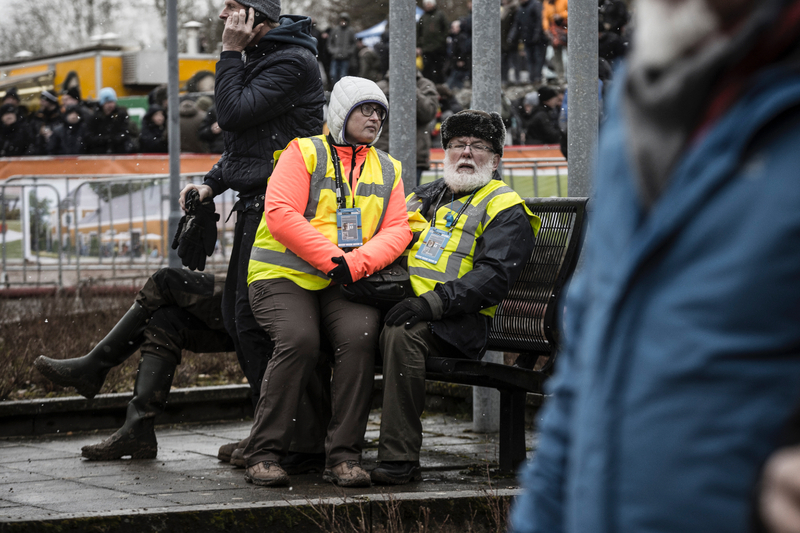 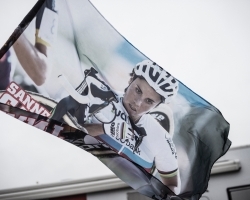 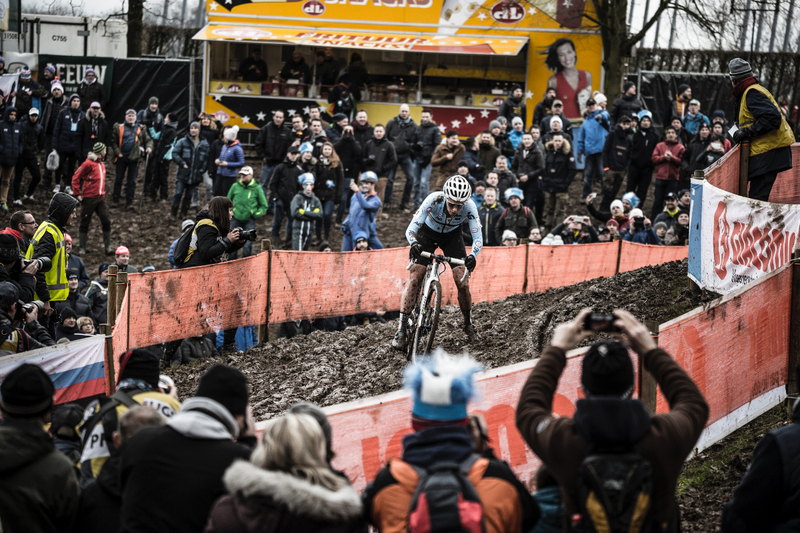 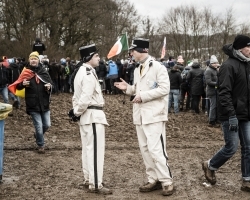 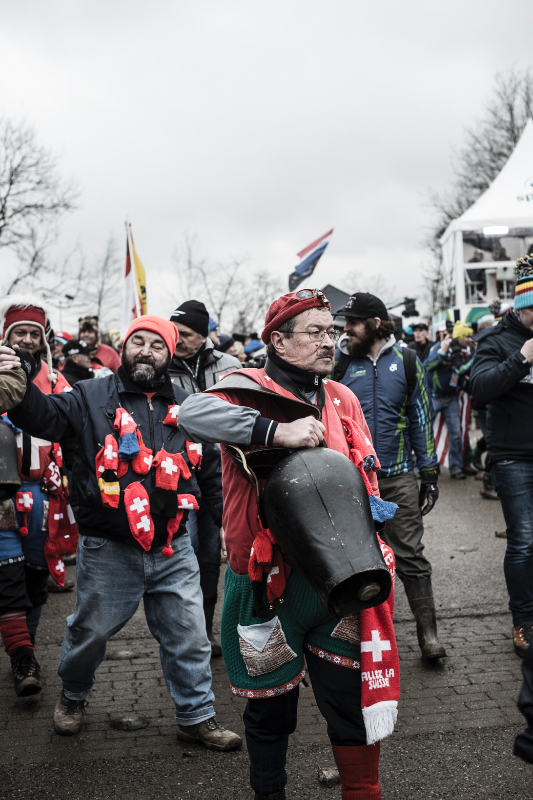 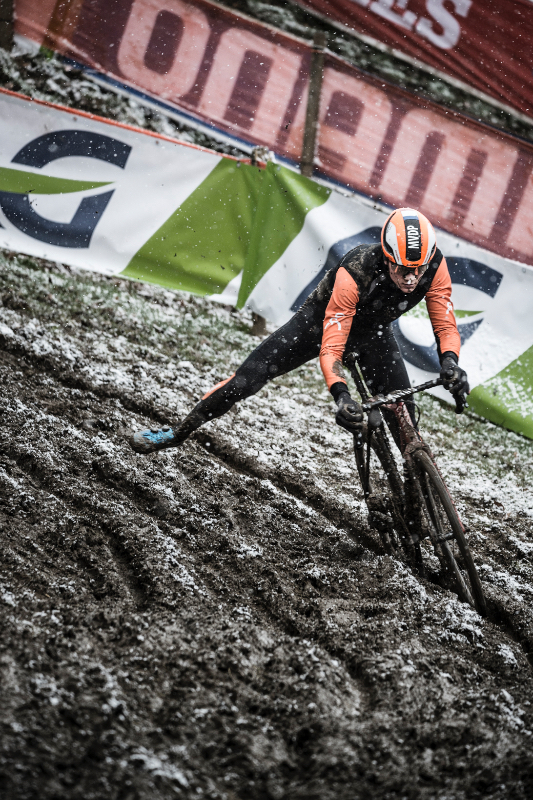 Our photographer, Nils Laengner provides us with a look from outside the tape of Cyclocross World Championships. 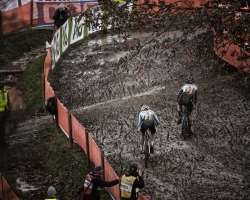 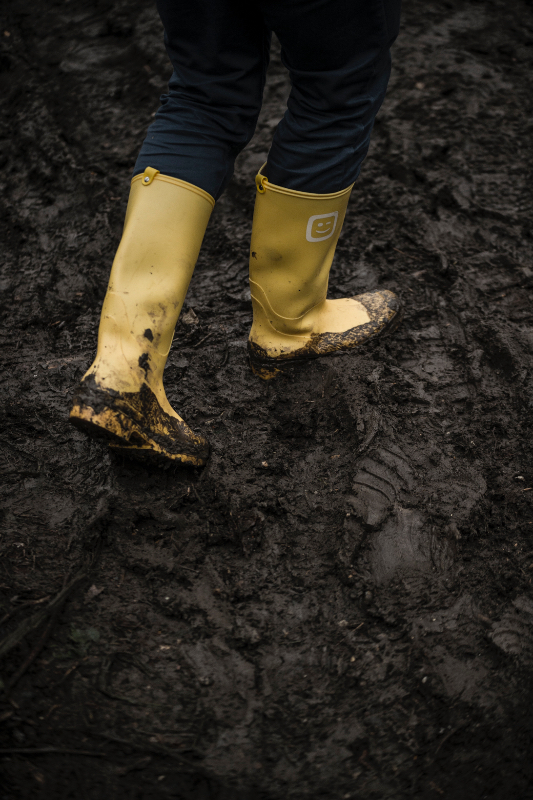 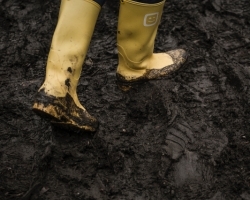 Mud: A word not typically associated with cyclocross racing here in the US, though it is used in every sentence during the European Cyclocross season. 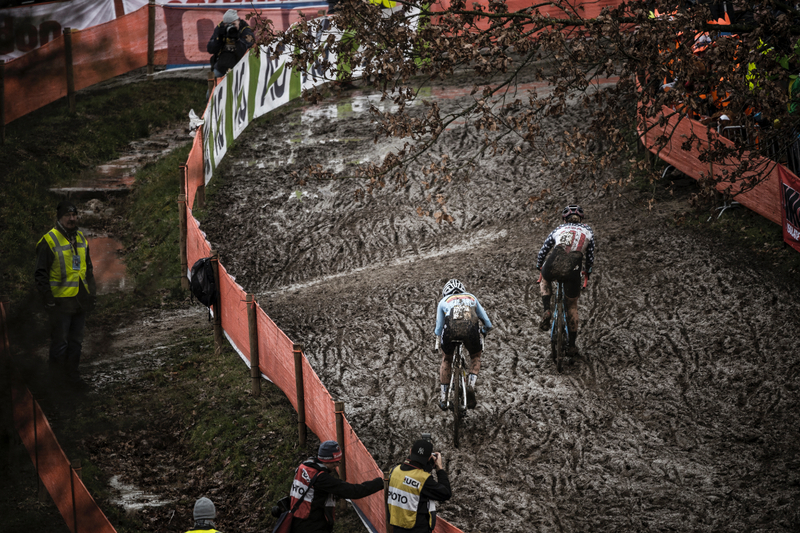 Worlds was no different. 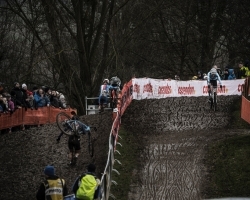 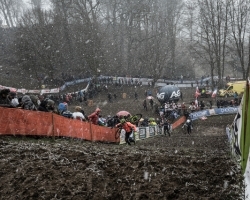 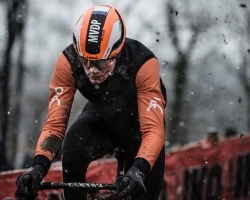 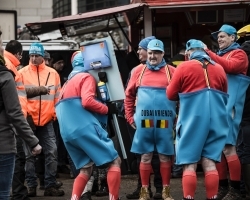 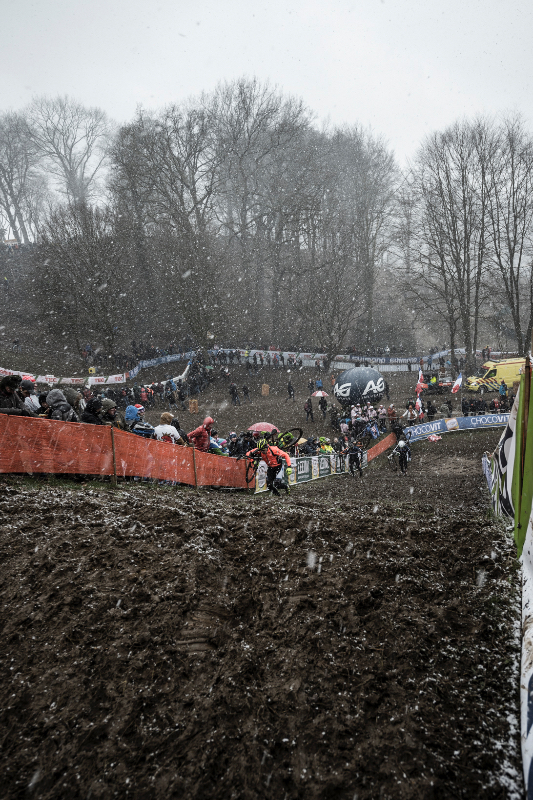 On the outskirts of the Netherlands lies the town of Valkenburg, where snow and extreme amounts of mud laid in wait of the top racers in the world to arrive. 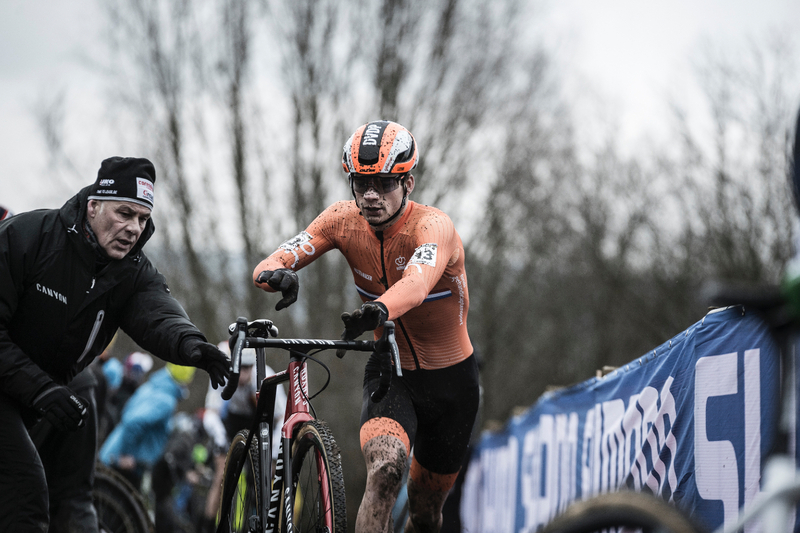 Through all the mayhem, Mathieu Van der Poel enters the pit, ready to exchange his bike. 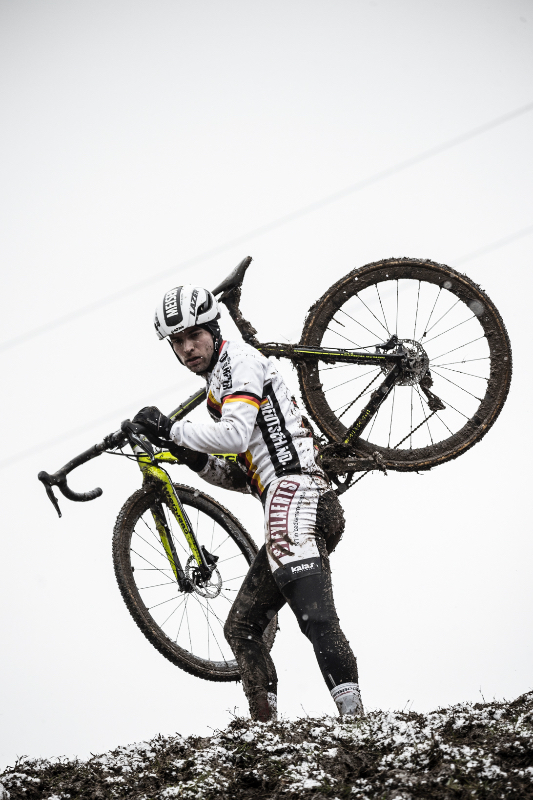 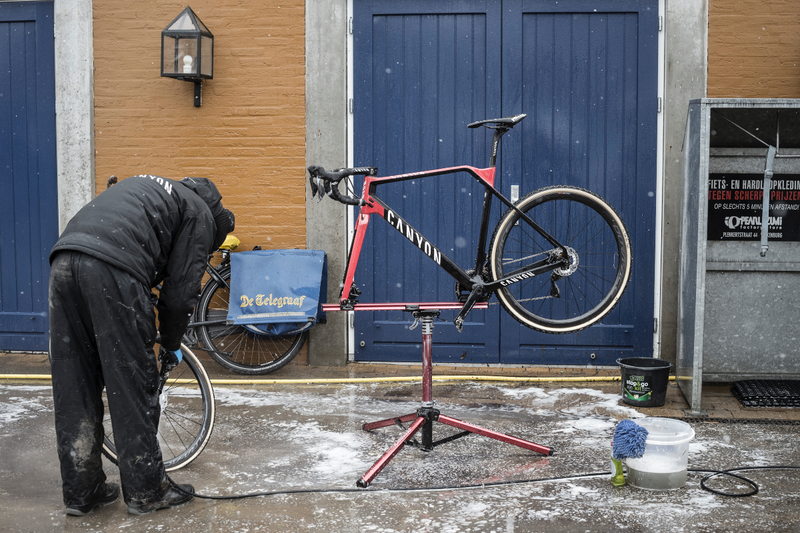 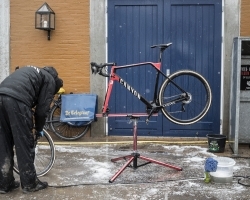 Having a clean bike free of mud and most importantly, lightweight is a crucial piece of the race strategy. 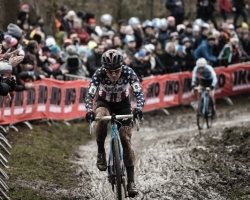 Ceylin Del Carmen Alvarado found some success as she cranked to a 2nd place in womens U23. 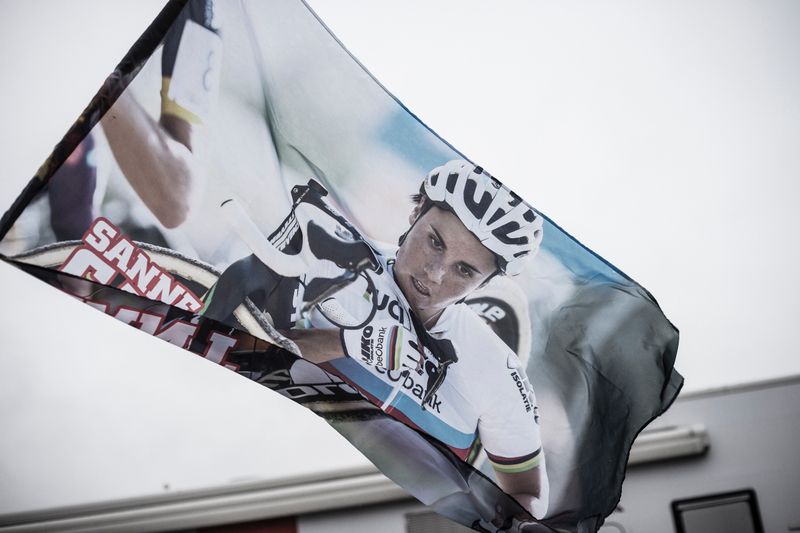 It was the tale of two favorites this year who both had massively successful seasons and were looking to wrap it up with the rainbow jersey. 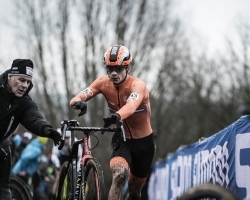 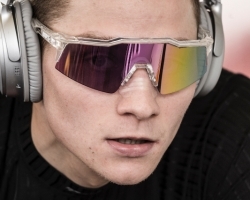 However, worlds rolled out to be vastly different for both Sanne Cant and Mathieu Van der Poel. 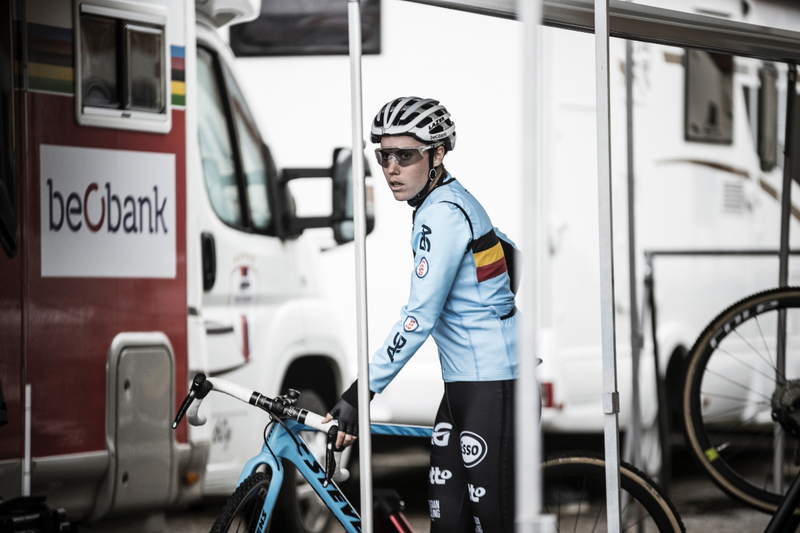 For Sanne, she was calm and ready. 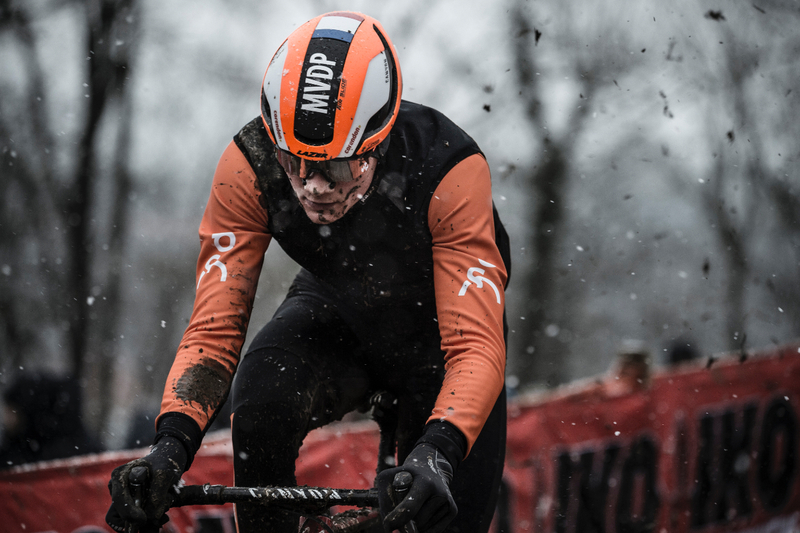 As soon as the gun fired and the race had begun, she was in control. 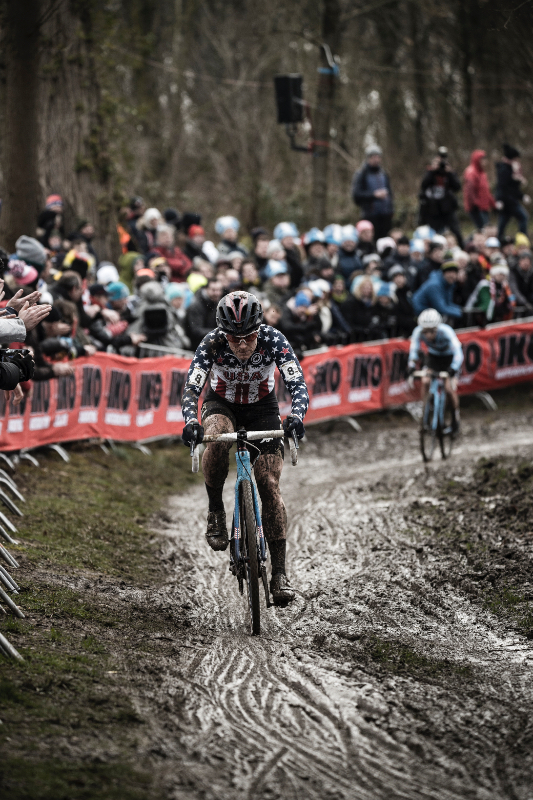 a calm battle between herself and Katie Compton, led the crowd to an exciting show. 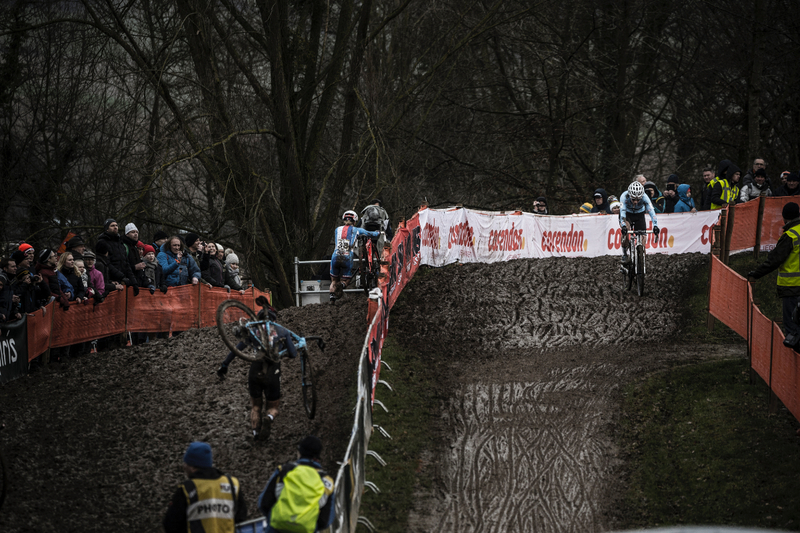 On the final lap, Sanne accelerated and put the nails in the coffin. 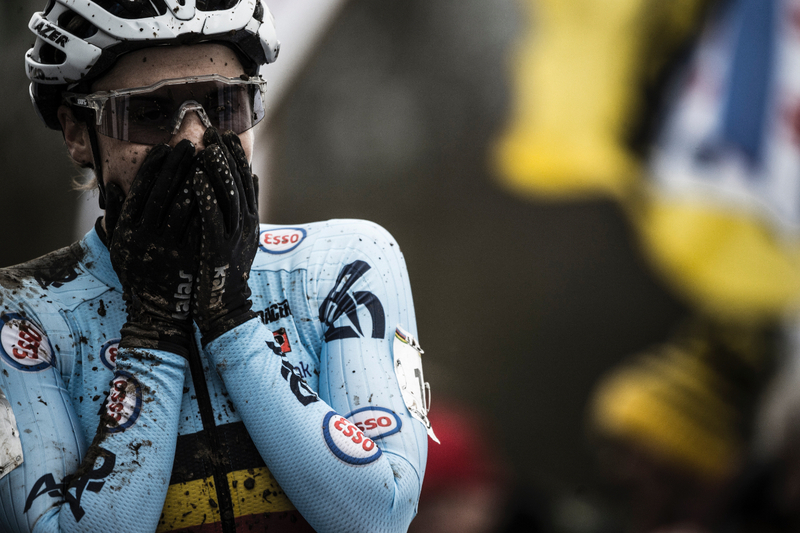 She had won her 2nd consecutive world title. 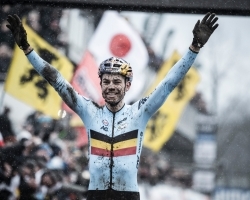 Matheiu had a much different race. 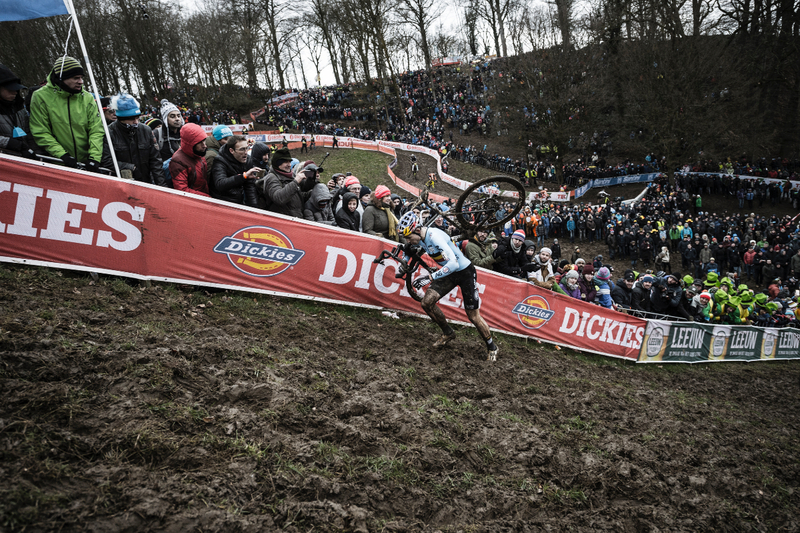 Coming in as a heavy favorite, he knew what he had to do. 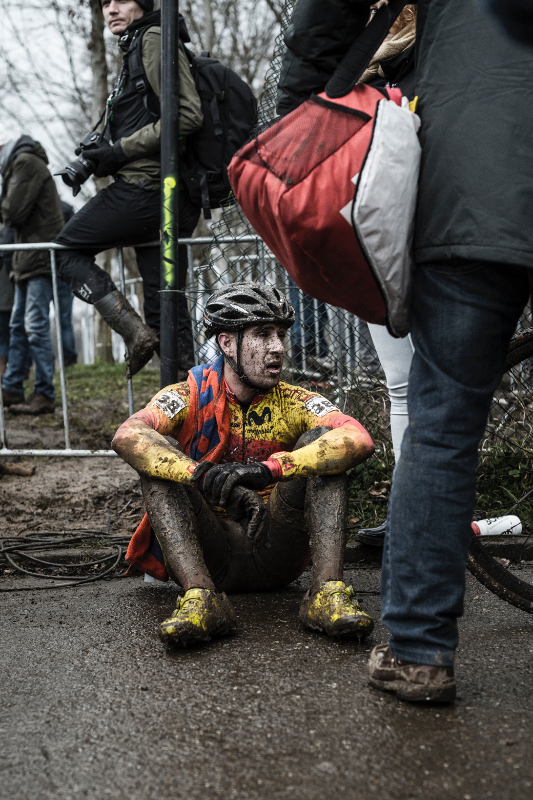 After a few first good laps, the fatigue began to set in and Matheiu went dropped from first to third, where he would end his race. 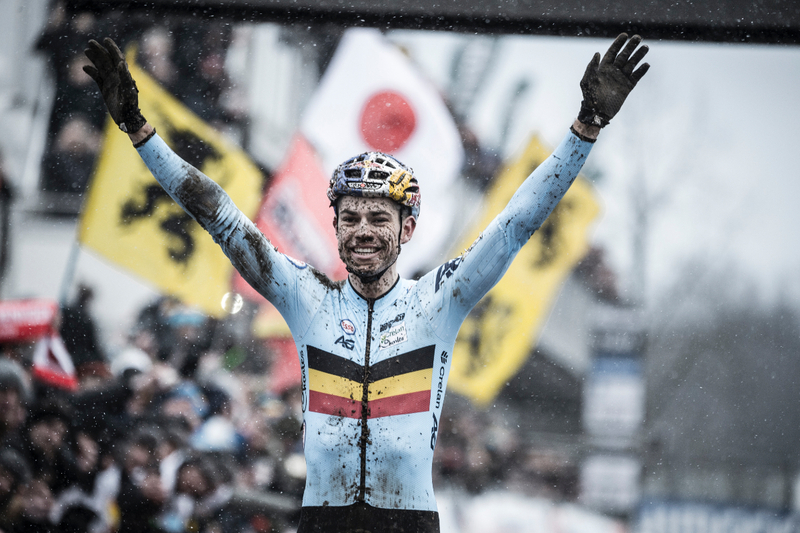 He walked away with his head held high and is already talking about the coming year. 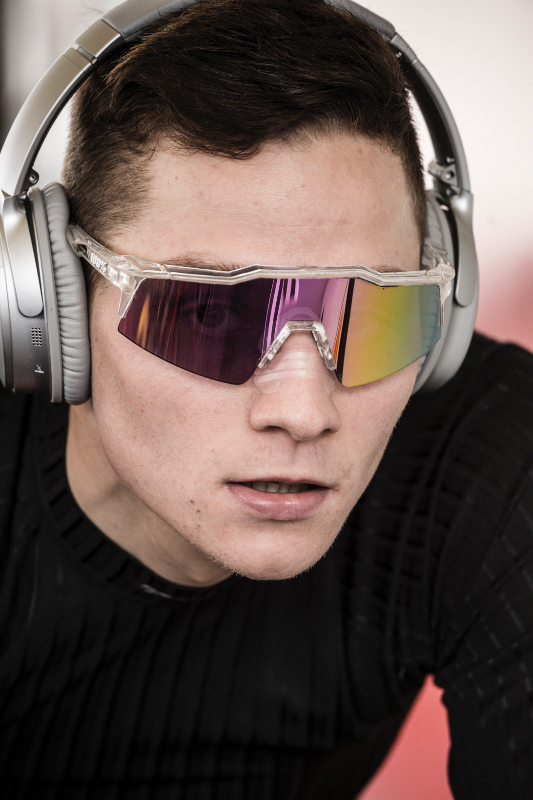 Watch out, Matheiu is coming.